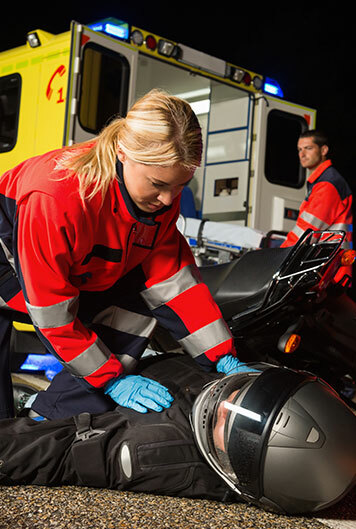 A motorcycle accident could be much more dangerous than a car accident simply because a car is more stable on curves and bad weather and the driver is protected by a shell of steal. Doesn’t matter how the rider is protected, riding a motorcycle needs extra care every time. If you were involved on a serous accident and suffer any type of loss because of a third party fault, get in touch with Alex Motorcycles and let us deal with your claim.